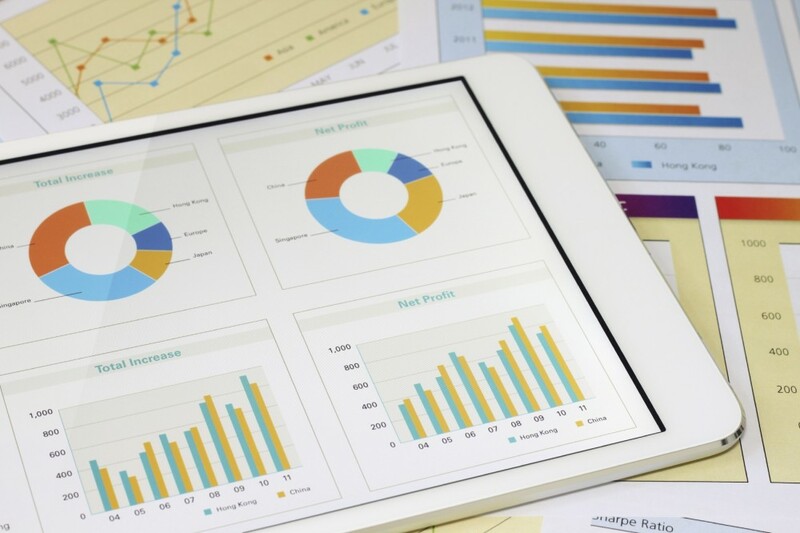 The use of hard data to drive marketing strategy has more than doubled over the past year, according to Teradata’s 2015 Global Data-Driven Marketing Survey. Seventy-eight per cent of marketing teams are now using data to underpin their company’s marketing strategy, up from 34 per cent in 2013, based on a recent survey of 1,506 marketers and communication executives. The survey also showed that for 90 per cent of marketers, individualized engagement with customers was the number one motivator behind their use of data. A successful individualized marketing strategy will take an omni-channel approach to consumer engagement. Consumers today are interacting with brands across all platforms including the web, social media and mobile. A customer might browse a digital catalog on their phone, place a product order on their desktop and then use social media to contact customer service. To develop targeted marketing strategies that are accurate, brands should collect consumer data from all available platforms. Brands that use data to create a personalized consumer experience are more likely to build their customer bases and experience repeat business. Personalized marketing strategies such as promotions, recommendations and consumer engagement, enhance the customer experience and can go a long way to building trust between a brand and its customers. In general, consumers are more likely to remain loyal to brands which they feel have invested in building a relationship with them. Building a strong relationship between marketing and IT is a key component to building a successful data driven marketing strategy. Marketers know their customers and can often anticipate their needs, it’s their job to create a great consumer experience, yet IT is most often the principal collector of customer data and is in charge of building the platforms that bring a marketing strategy to life. By working together, marketing and IT can take a more accurate approach to developing marketing strategies, improve their ability to capitalize on growing trends, and increase the speed and flexibility with which they respond to the needs of their customers. For more great tips on how to harness data to improve your brand’s customer experience check out these posts. Krautreporter: Will crowdfunding save journalism? Data: Are you listening to what your product is saying? What analytics data matters to content marketers?